News of the First 420 Windsor Ontario event has been heard as far as Australia. CTV, CBS, The Windsor Star, radio stations in Canada and the USA and hundreds of other media outlets have been scrambling to get an interview with the organizer Leo Lucier. Thousands of people are waiting with baited breath to see how the first event will go. But one thing is certain, the organizer Leo Lucier of Windsor, Ontario and a team of organizers will pull off the event of the century, a first for Windsor but not the last. A lot of people are looking forward to what the legalization will do for the city of Windsor and the pros and cons of being a border town. The Mayor of Windsor has been getting a lot of flack for his comments about the legalization of Marijuana after a visit to Denver, but we are sure that his tune will change when he sees the positive aspects. Extra tax dollars that can go towards Mental Health awareness and solutions. It will add challenges to the Police, but once they are educated about the new laws that will come in effect we should see a positive outcome. The event is being very well planned and the organizer expects to see a very large supportive crowd from Windsor, Detroit, Toronto and some as far as British Columbia. With only a few weeks to prepare, Leo has managed to find a team of eager volunteers who consist of patients and advocates. Several volunteers will be from Joint Ventures including the CEO Justice Fournier who is co owner of The Hub, a small cafe where the event is being held at 215 Chatham Street, Charles Clarke Square. As Canada moves closer to full legalization, recreational and medical users will be travelling to Windsor to hear from amazing speakers who will educate them about the legalization. Sam Mellace a very well known activist will be sharing his knowledge of Cannabis for Medical Purposes and is travelling from B.C.,as well as John Trumel, and Doc Williamson from Toronto. Thomas Hensel of Windsor has also been a big supporter of the event and is looking forward to seeing a big turnout. It was exciting to hear that The Queen of Cannabis, Brandy is travelling from Toronto to attend 420 Windsor Ontario and speak. 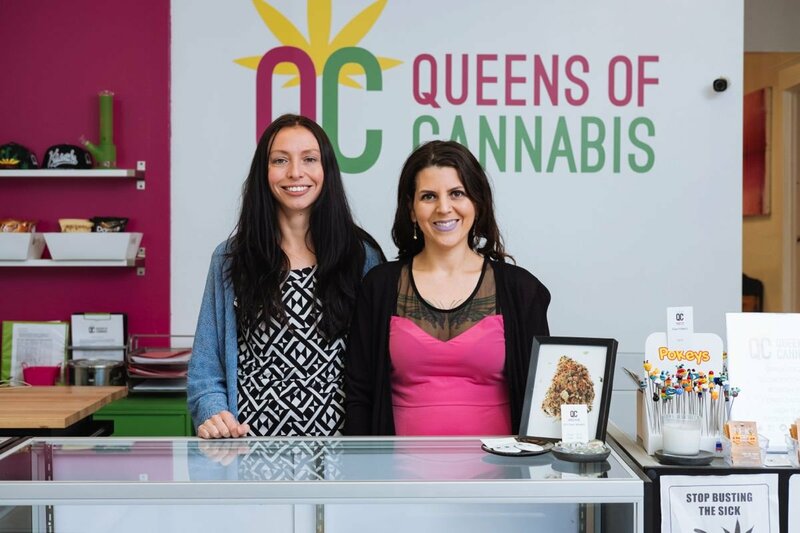 Tania Cyalume and Brandy Zurborg are the brains behind Bloorcourt’s Queens of Cannabis, a dispensary that sells to approved medical marijuana patients. But it’s so much more than that – it’s also a healing centre. Vendors include Mary’s Wellness who has an amazing store in Toronto as well. Joshua Jacquot a local Medical Cannabis user will be talking about his battle to medicate at work. 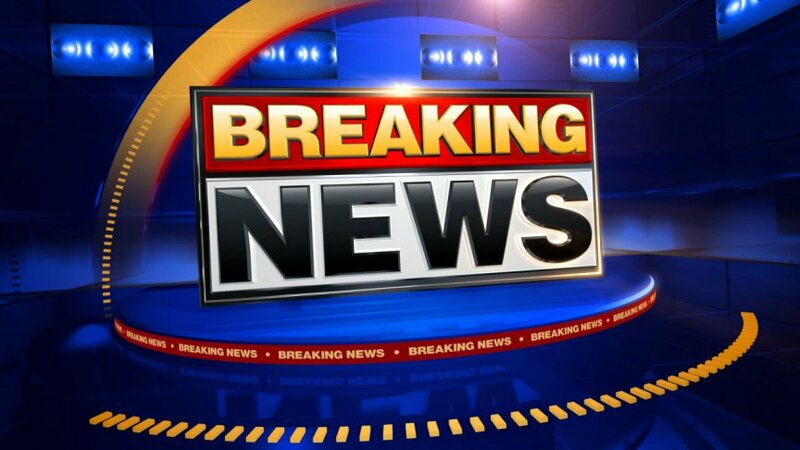 His story can be seen here Joshua Jacquot He has been interviewed by several news media outlets and newspapers regarding his battle to get back to work. Canna Wings is another vendor who describes her product: I make a coconut based cannabis infused topical. It can be applied to aching areas or just used as an amazing moisturizer. I’ve had customers with multiple sclerosis, fibromyalgia and rheumatoid arthritis who have experienced incredible results. It is non-psychoactive but with all the healing benefits of this exquisite plant. The focus of this Historic event is to Educate people about the legality of Cannabis and benefits for medical purposes. But the “Pay it forward” part of 420 Windsor event is to fill the shelves of the now empty Windsor Food Bank. Everyone is encouraged to bring a can or a donation to the Food Bank. Only people over the age of 18 will be able to attend and it will be strictly enforced. Prior to 420 Windsor event there will be an event put on by the Windsor Essex Rotary Club.on April 18th. It is an information session about Marijuana. The Rotary Clubs of Windsor-Essex are hosting their third annual public meeting featuring a panel discussion on medical marijuana. The panel takes place on Tuesday, April 18, 2017 at 6:00 p.m. at the Ciociaro Club. Panel speakers include: a local manufacturer, medical professionals, law enforcement, patients and family members will discuss the pros and cons of this controversial drug. Jim Crichton of CTV News will moderate the discussion. Organizing committee chair, Rina Hyland, said the panel discussion promises to be an interesting discussion. “This discussion is timely and topical and aims to demystify some of the issues surrounding the use of medical marijuana,” Hyland explains. The panel invites the public to join Rotarians in sharing information and fellowship.